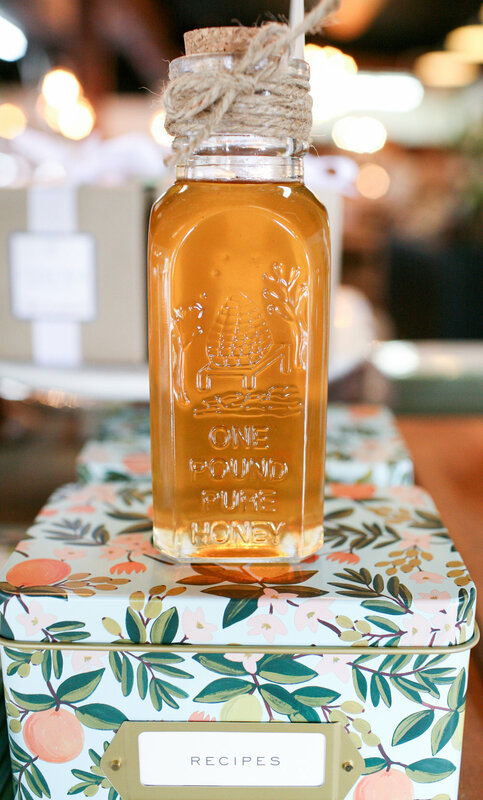 House of B’s Honey started like so many other small businesses do…as a hobby. It started with Jay buying a bee hive and signing up for a night class on beekeeping. After a couple years we had more honey than two people and a mother in-law could consume. Timi decided to bottle the excess and take it to her store “Bottorff’s & Company” in Historic Downtown Snohomish. It was a hit! Over the years we have teamed up with other local beekeepers to continue supplying our customers along with a small group of boutique retailer friends in the Puget Sound area. The name House of B's Honey comes from our last name being Bottorff, and Timi's love for monograms that are spread throughout our home.